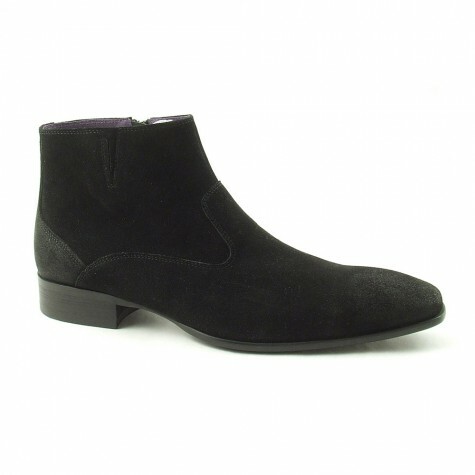 Black suede boots which zip-up and have a slit gusset to side. 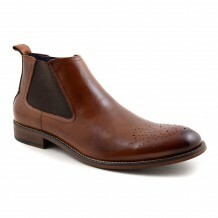 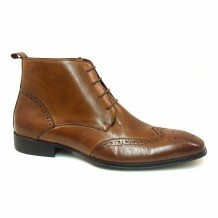 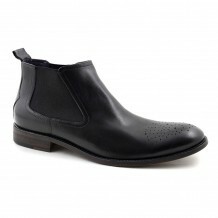 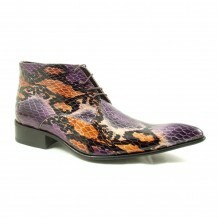 These are simple but cool and made by mens designer shoe brand Gucinari. Be the first to review “Birch Black Suede Zip-up Boot” Click here to cancel reply.